We don’t make the decisions email Coughlin and see what says. Have you seen Bortles career numbers against you guys? It's not pretty...and our OL is starting a guy at RT that I think was just signed to the PS a week ago. Mostly filled with 3rd stringers at this point. We literally have Dede and nothing else on offense. All of this is probably true, but I think you underestimate the incompetence that is Bill O'Brien and Romeo Crennell. Especially in a critical game. Cards are dealt in our favor, but we'll find a way to lose. I'm banking on a Jadevion Clowney penalty in the 4th quarter with the game on the line (he's cost us three games in this fashion, including one game where he was inactive... that's a special talent right there). Technically, I don't make the decisions either...but I'll shoot ol' Tommy boy a DM. Out of our 11 starters on offense tomorrow, we will probably retain only one, Dede Westbrook. our offense is putrid my friend. "Personal Foul - Roughing the Passer, #90 Defense. 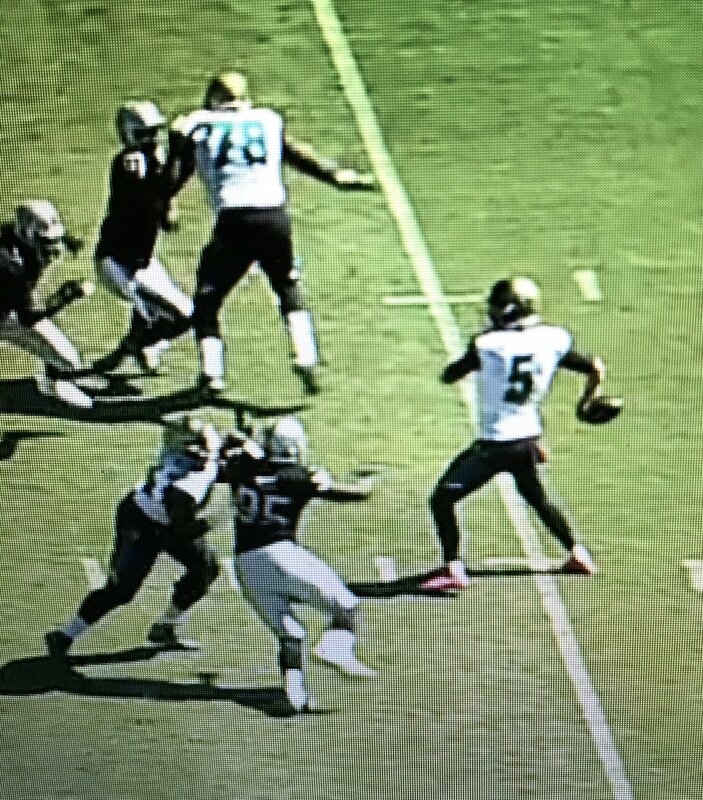 Half the distance to goal line, 1st down, Jacksonville..."
QB sneak by Bortles to win, then Clowney will talk about how Blake Bortles is trash and how he needs to be paid as much as Aaron Donald or Khalil Mack. Our coaching is putrid, friend. If anyone will find a way to lose, it's BOB. He's basically the Blake Bortles of coaching. Say hello to Rick Smith. Rick Smith says hello. I for one am rooting for Blake Bortles to work one last Miracle this week, scorching the Houston Defense for 400 yards and 5 TD's, rushing for 120 yards himself, leading the Jaguars to VICTORY- even if it lowers their drafting position- confounding the Naysayers and Debbie Downers (wah- wahhhh) who have doubted Blake, mocked his mechanics; and guaranteeing many more seasons at the helm in Jacksonville! When I think of the Hopes and Dreams and- yes, yes, I'll say it!- and even Love vouchsafed for Blake on these pages o'er the years, I am more than happy to overlook his technical flaws and cheer for The Blakester this Sunday!! This time the South shall rise again, Blaaaaaaake! I don’t know what you guys are trying to make it the playoffs? It’s not like the Titans are going to do anything there anyways it’s a waste of time Titan fan. Will be interesting to see if this is correct. Gip would be a slight surprise, but there's been buzz about it. Monken I'd like if he somehow gets loose too. Cooter was seen highly and may be intriguing too.